Bluebird Care - Jobs Expo Dublin, 13th October 2018. 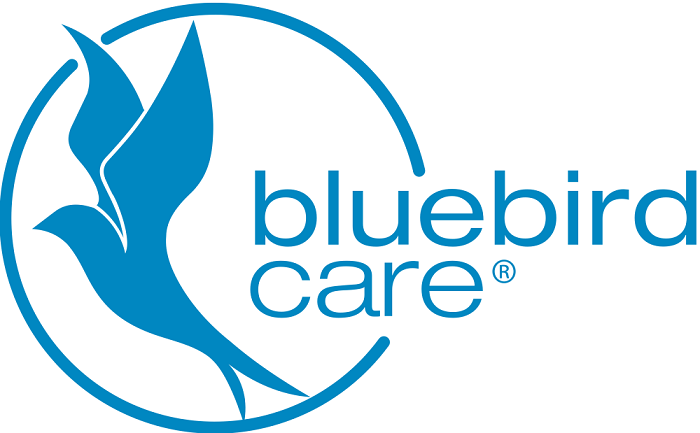 We are happy to announce that Bluebird Care will be exhibiting at Saturday’s event in Croke Park. Their recruitment team will be talking to jobseekers in the Hogan Suite from 10am. Bluebird Care takes pride in being a professional, modern service, delivering high quality safe care in the home and community for persons of all ages with varying needs. Bluebird provides an extensive range of services to our customers, so no matter where you might be on your career path we have the right job opportunity for you. Working in a caring profession requires genuine empathy for others so if you have the necessary knowledge and skill set, and you are a person who is caring, compassionate and kind Bluebird would like to hear from you. By joining the team you can make a real difference to someone’s life.